Carry your models in style! 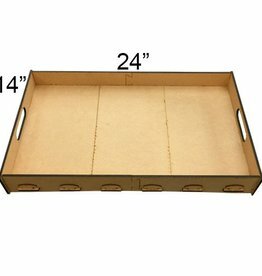 This awesome tray will make it easy to transport your miniatures from table to table. This sturdy tray breaks down for ease of transportation.